One year ago Hanaa, a 42-year-old Egyptian mother of four, took a phonecall that changed her and her family’s life forever: her son called to say he and his brother had just seen their father shot by Islamist militants. On 26 May 2017 a convoy of Copts was travelling to the Monastery of St. Samuel in Minya, 170 miles (270km) south of Cairo, to celebrate Ascension Day. Among them were Ayad and his sons, Marco (14) and Mina (10). “I remember it was a very hot day, so my husband and two sons left early for work in the monastery. They were working on the church bells there,” remembers 42-year-old mother-of-four, Hanaa. Their convoy was stopped on the desert road by eight to ten gunmen. They ordered the Copt men to give up their valuables, then all, who would not confess Islam, were shot. Some 28 Copts were killed. The boys were spared “to tell the story”. 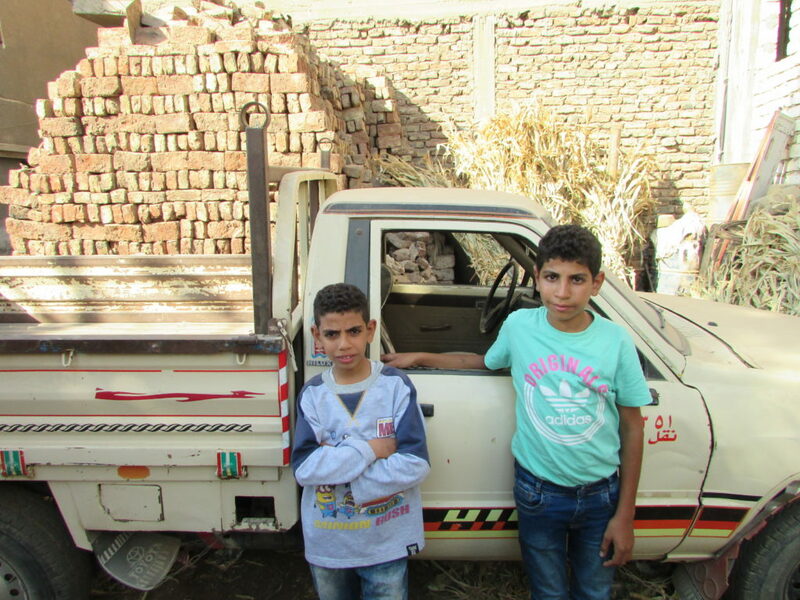 The situation for Copts in Upper Egypt has become increasingly difficult. Islamic State released a propaganda video in February last year, vowing to wipe out Egypt’s Coptic Christians and “liberate Cairo”. Egyptian Christians have long complained that the government does not take their security concerns seriously. For their part, officials blame violent incidents on foreign-influenced extremists.